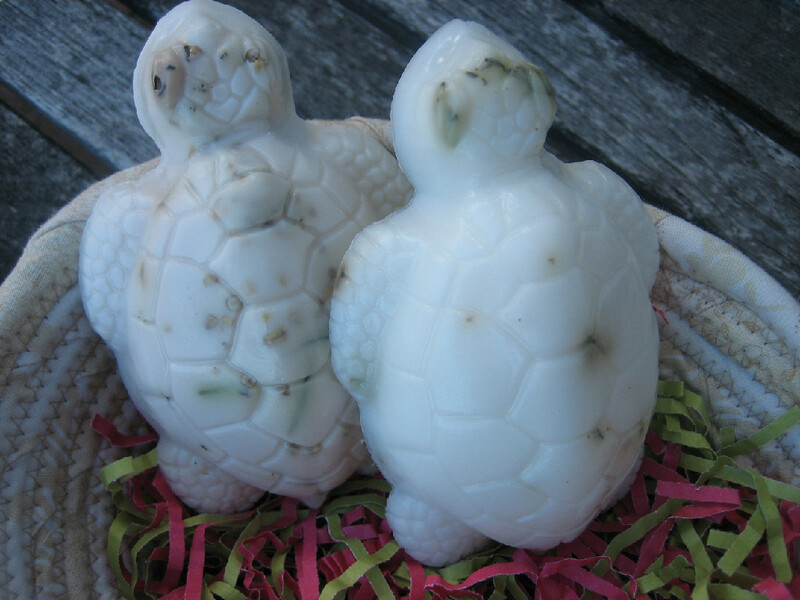 You can make a difference by purchasing Molly's Turtle Soap. All proceeds support native NC turtles, their habitat, and conservation education. After a decade helping hundreds of pet turtles find new homes around the country I am bringing this aspect of RATA to a close as I transition to college. Working with hundreds of families over the years has been incredibly rewarding and I am so glad that together we helped many pets find new families. My commitment to conservation values will not change: Molly's Turtle Soap remains for sale; STEM Leadership Camp continues to be a business that I work on; and, my volunteer work with the Jane Goodall Institute, Friends of Hemlock Bluffs, and State Farm Youth Advisory Board will continue. Thank you for your invaluable support and encouragement over the years. Please keep in touch on Twitter @MollyPaul_. Content copyright . 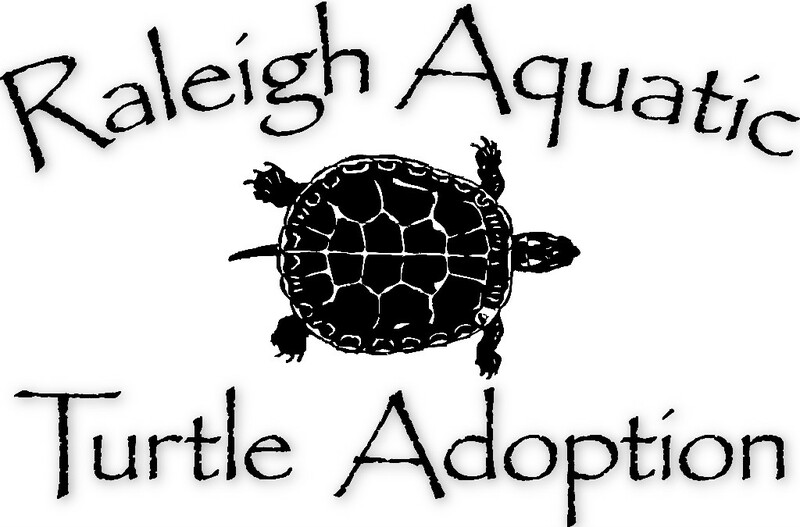 Raleigh Aquatic Turtle Adoption. All rights reserved.